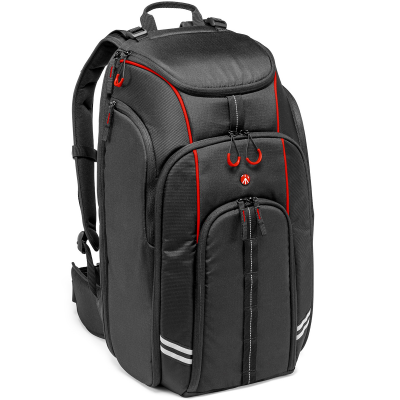 The Aviator D1 Drone Backpack is the first model released in the new Aviator collection. This is a new concept of bags specifically designed to carry different DJI Phantom models with its accessories. Note: Displayed drones and accessories are not included!